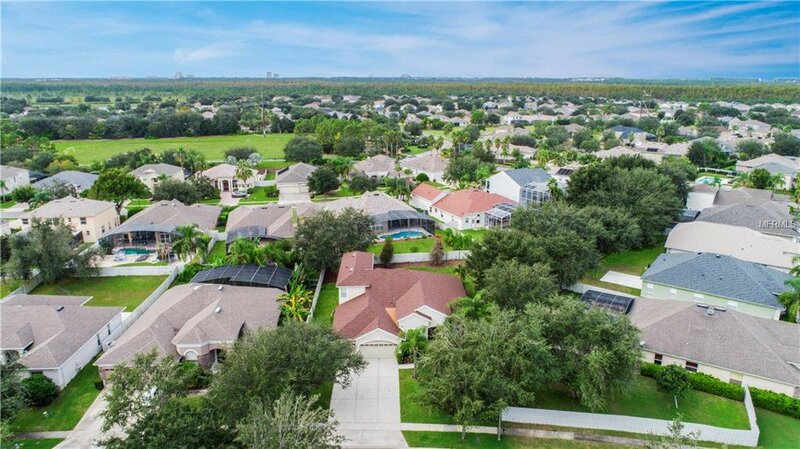 Welcome to the best that Hunters Creek has to offer. 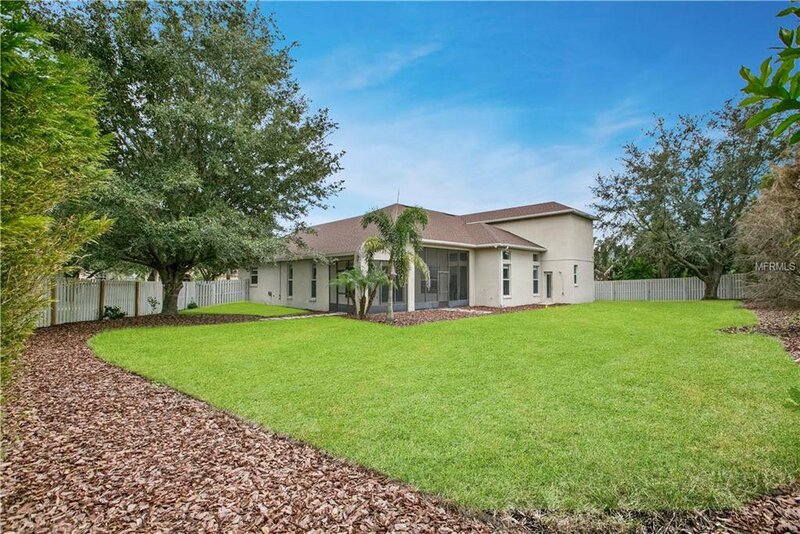 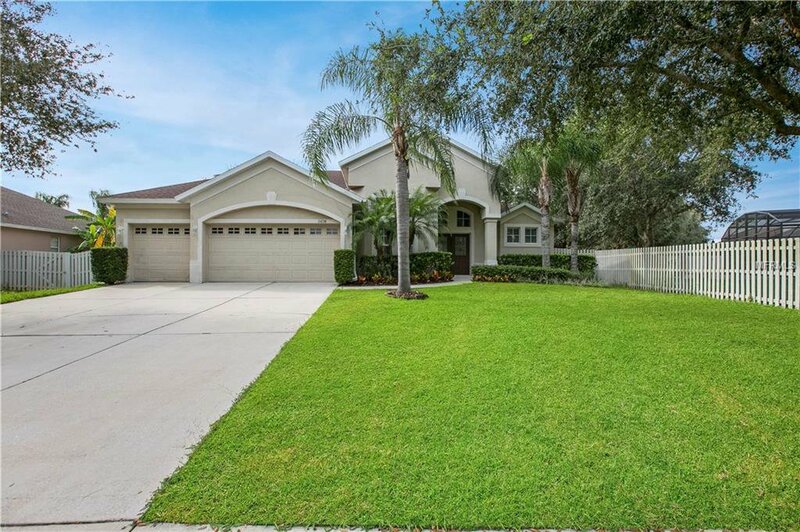 This stunning 5 bedroom, 4 bathroom home awaits you. 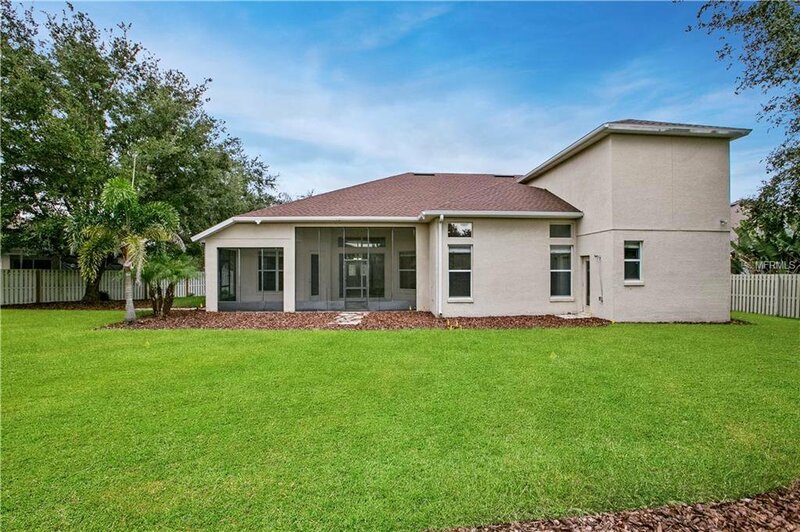 It features an open, bright and flexible floorplan, perfect for the modern family. 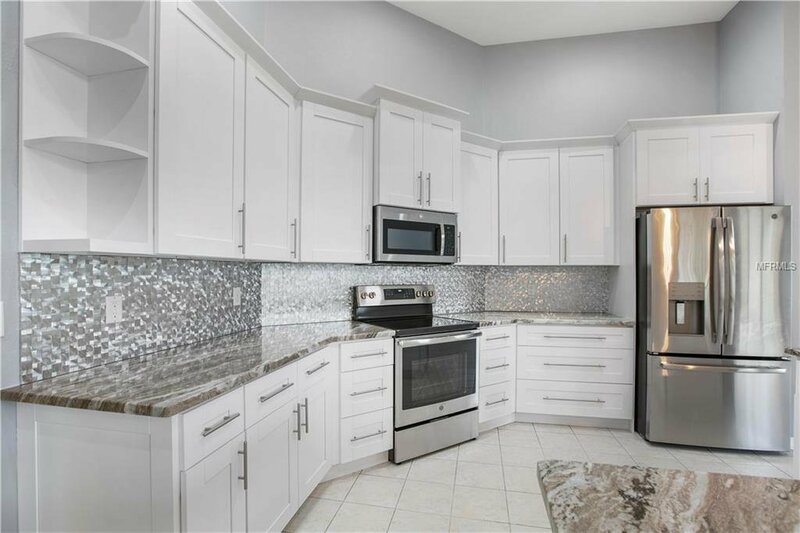 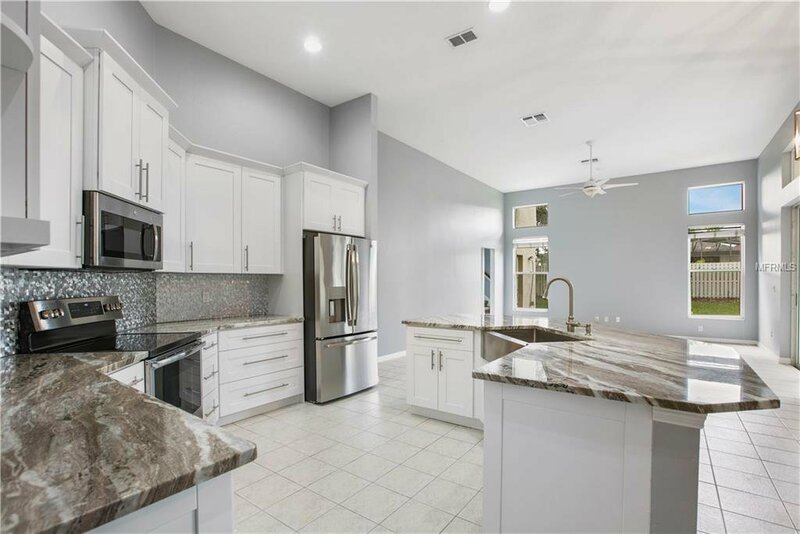 Enjoy majestic high ceilings, fully-redesigned luxurious kitchen with one-of-a-kind granite counter tops paired with a unique backsplash, along with spacious living and family rooms perfect for entertaining your guests. 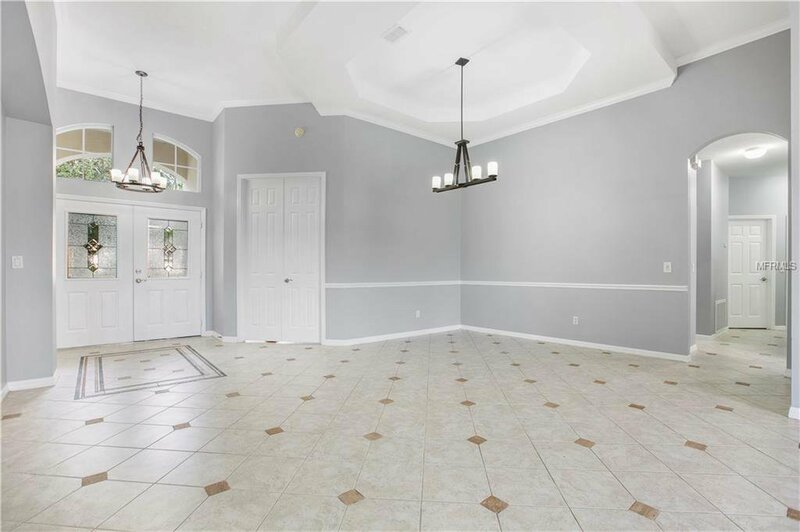 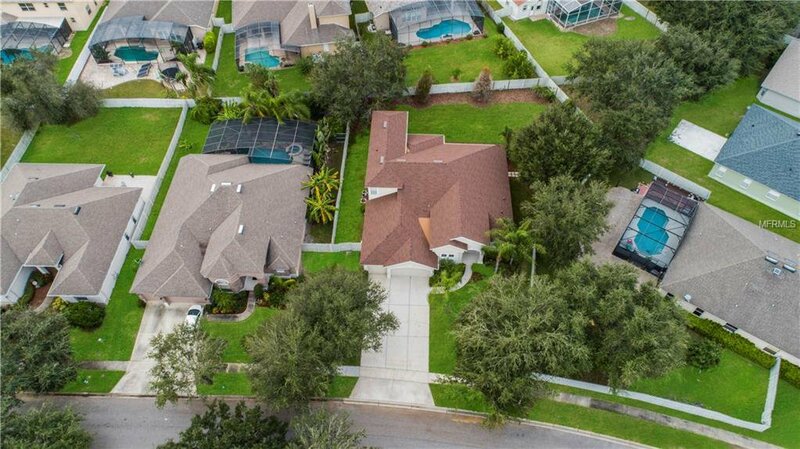 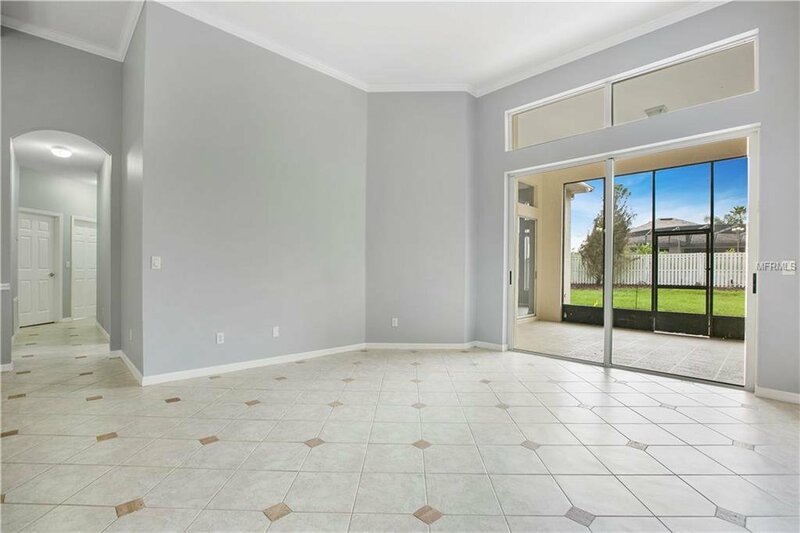 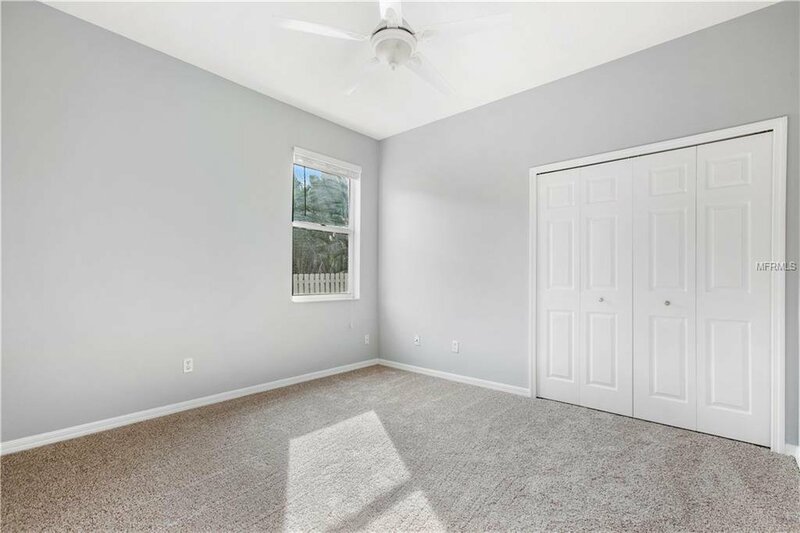 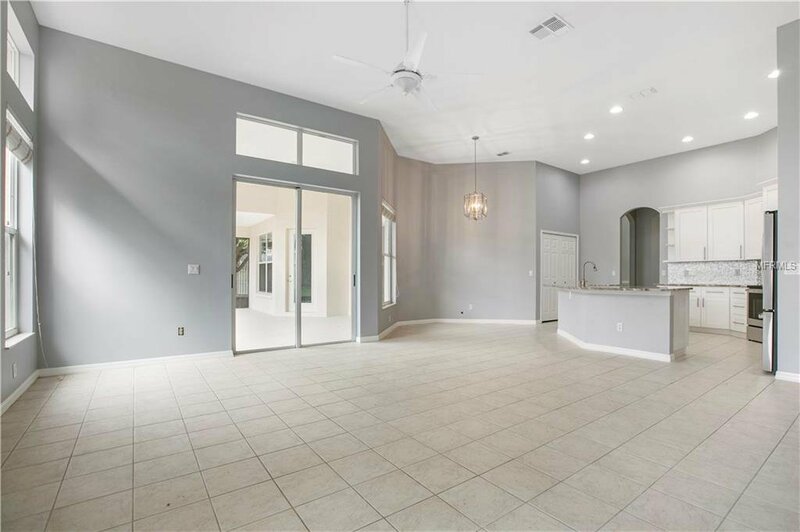 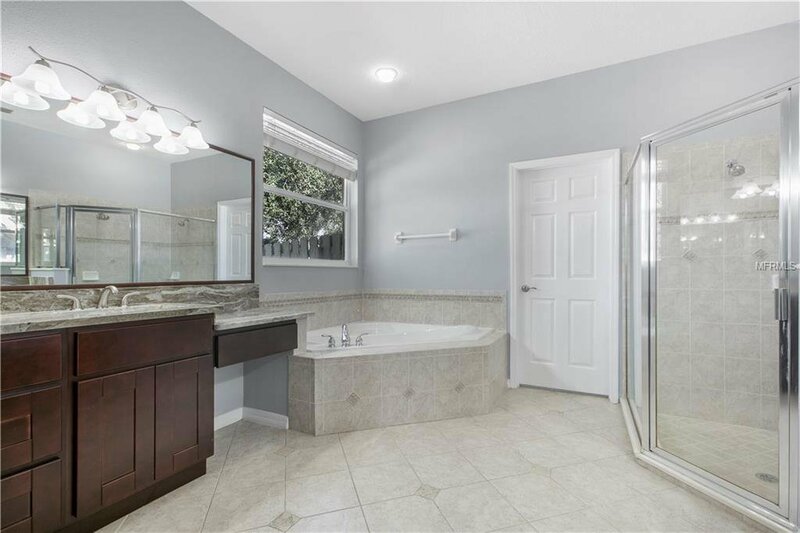 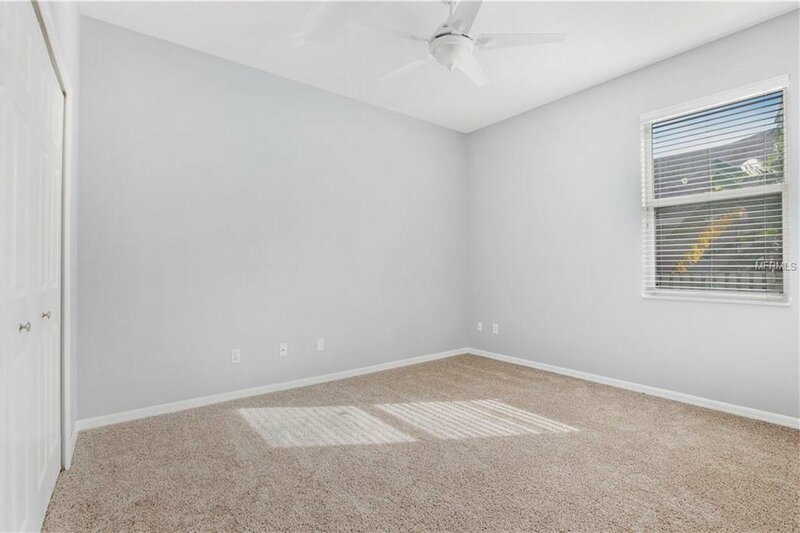 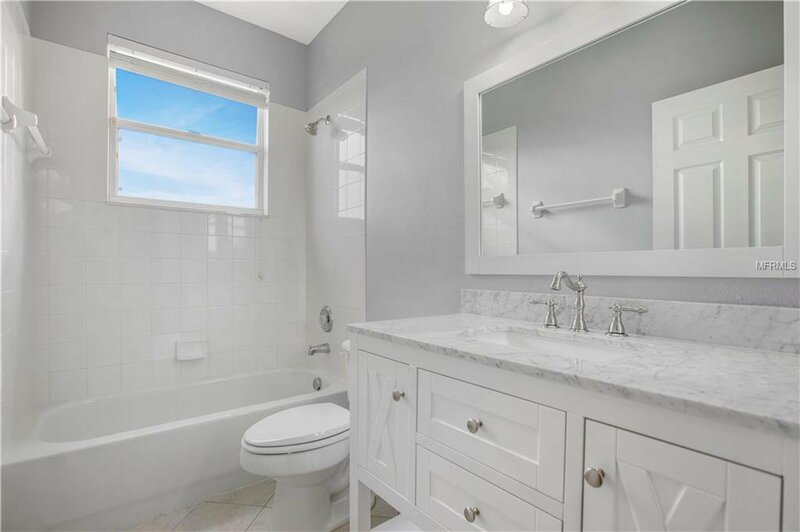 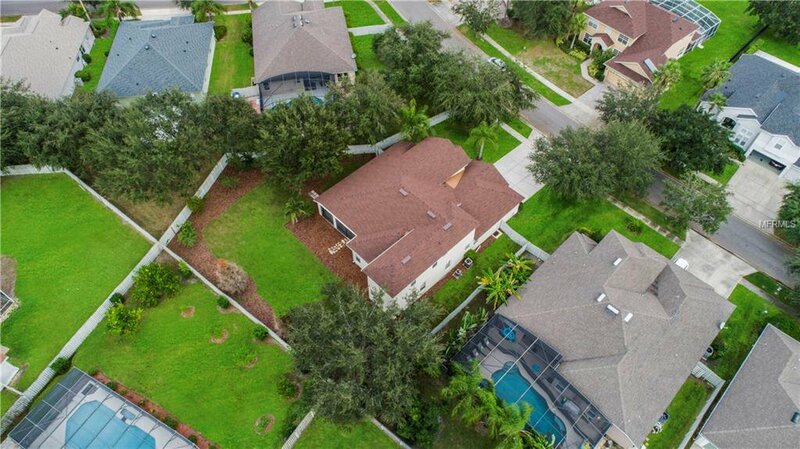 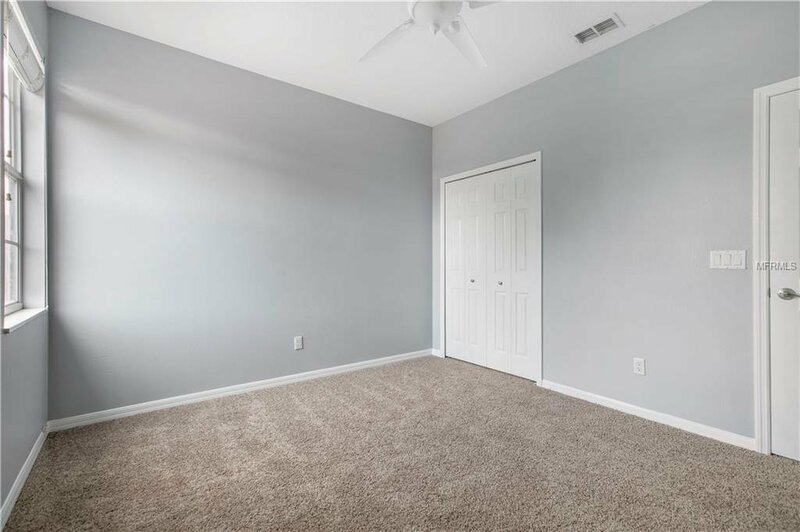 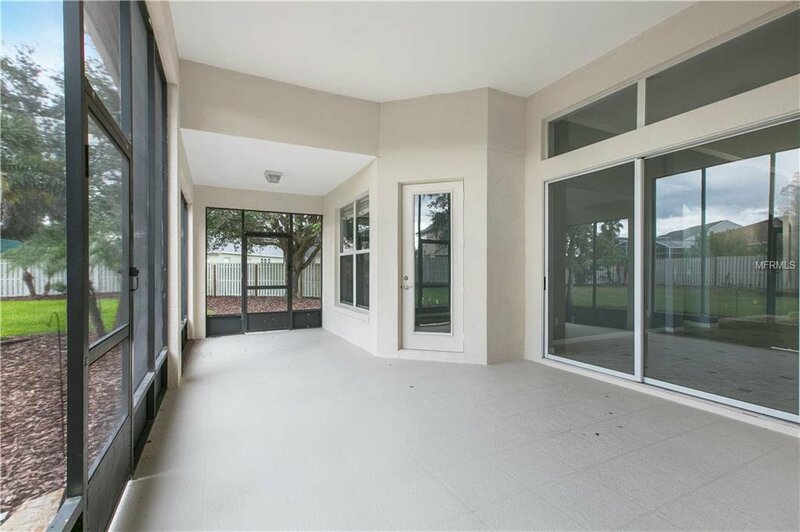 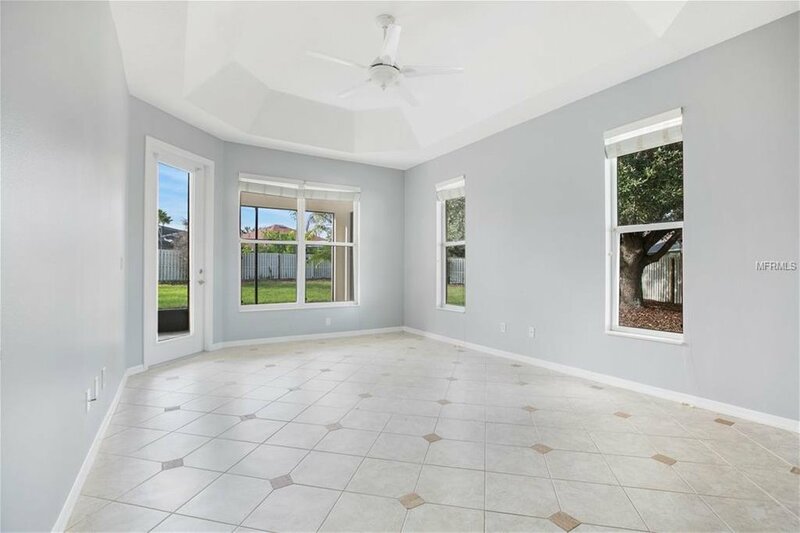 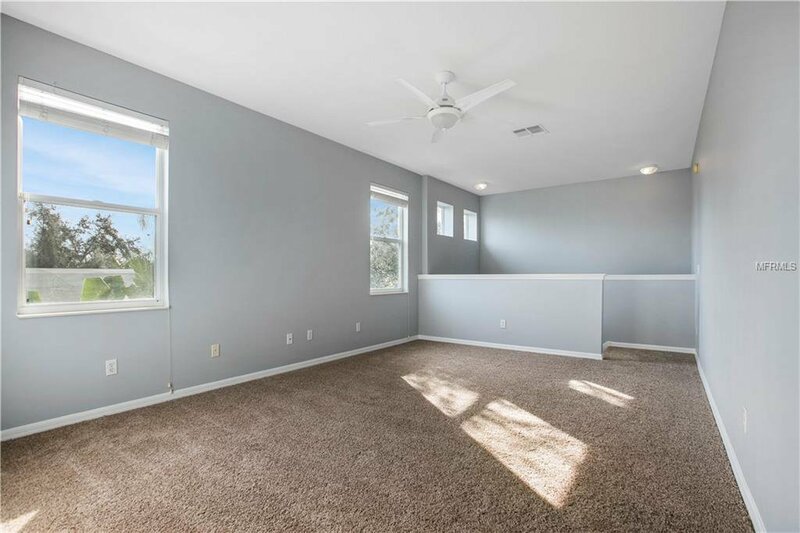 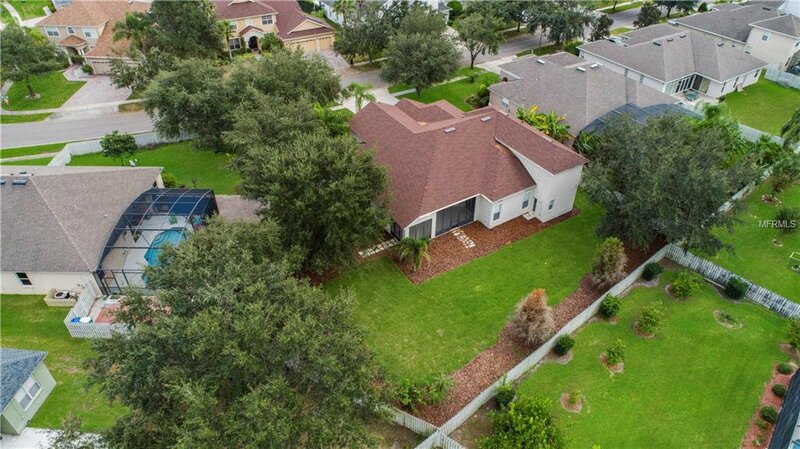 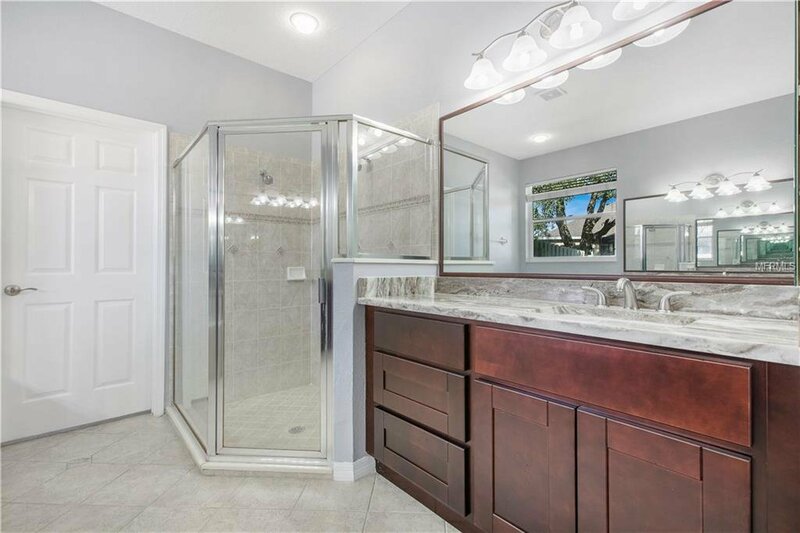 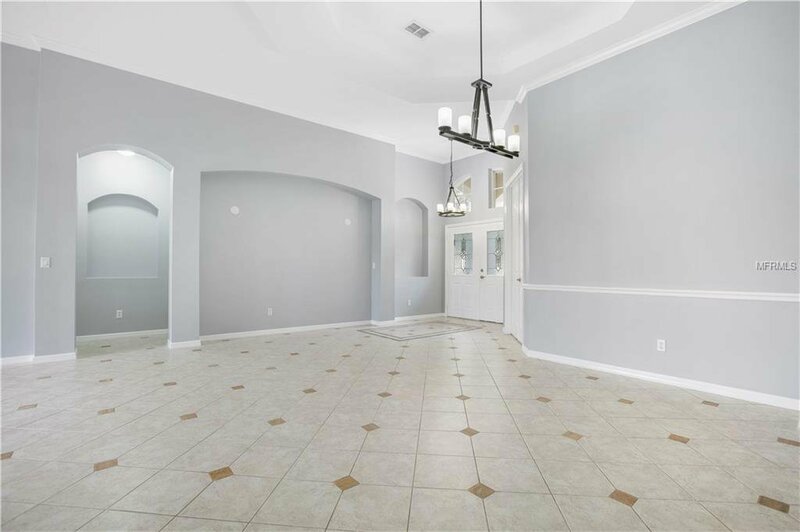 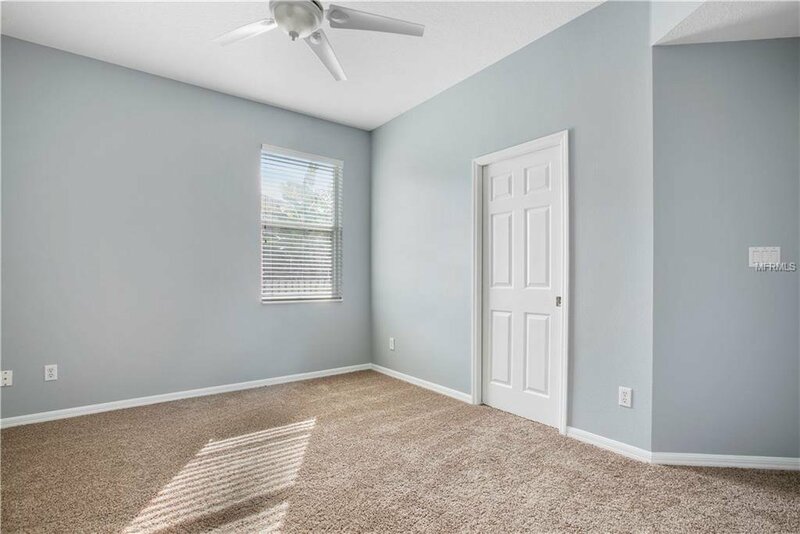 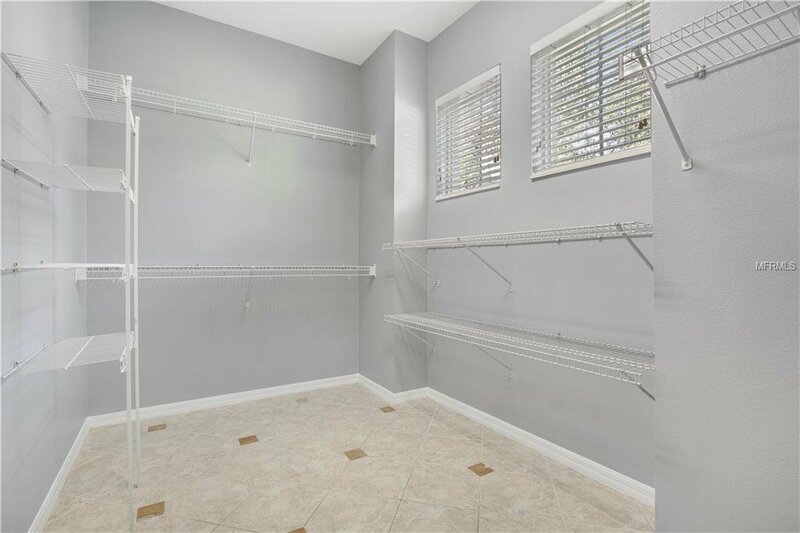 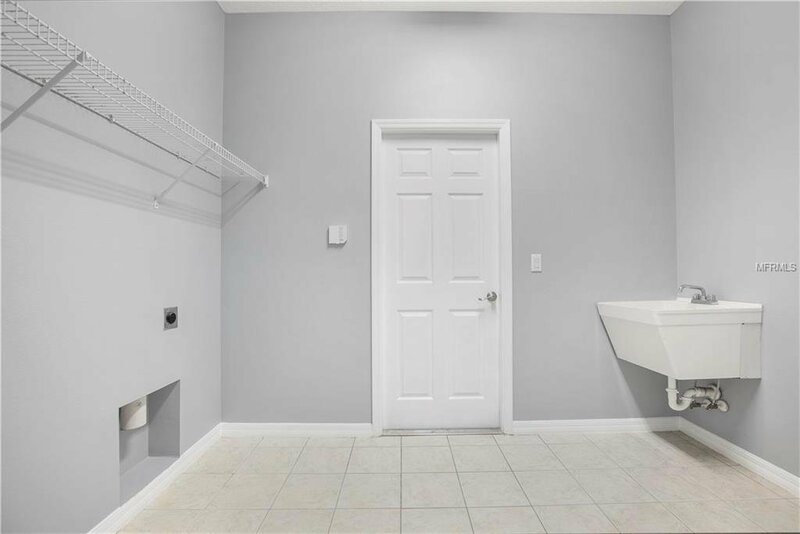 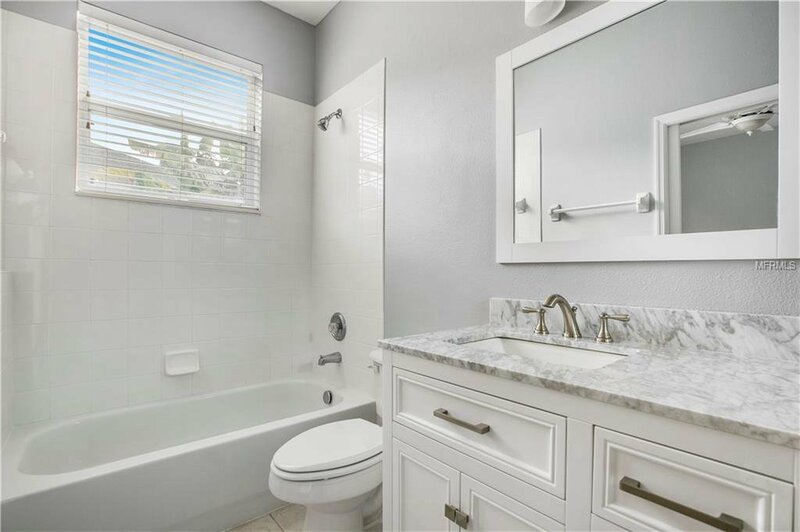 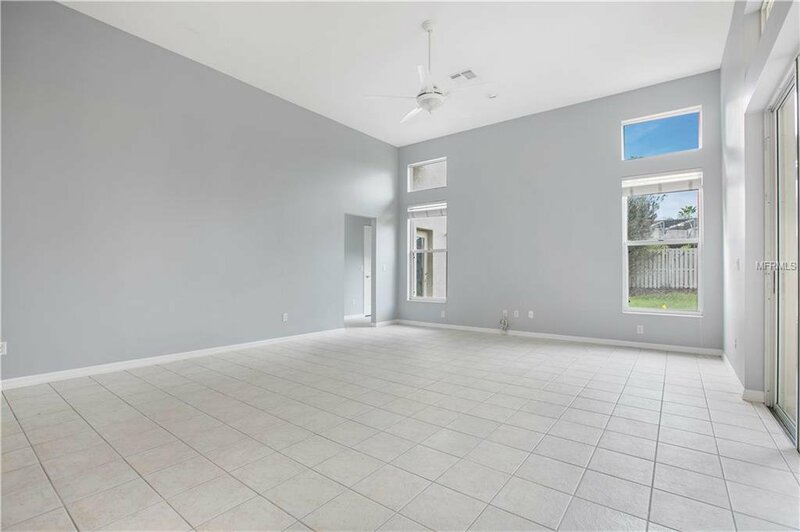 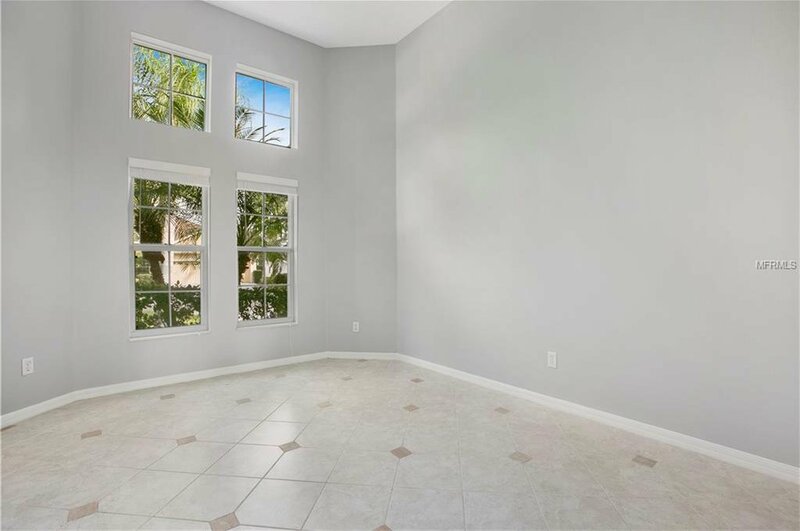 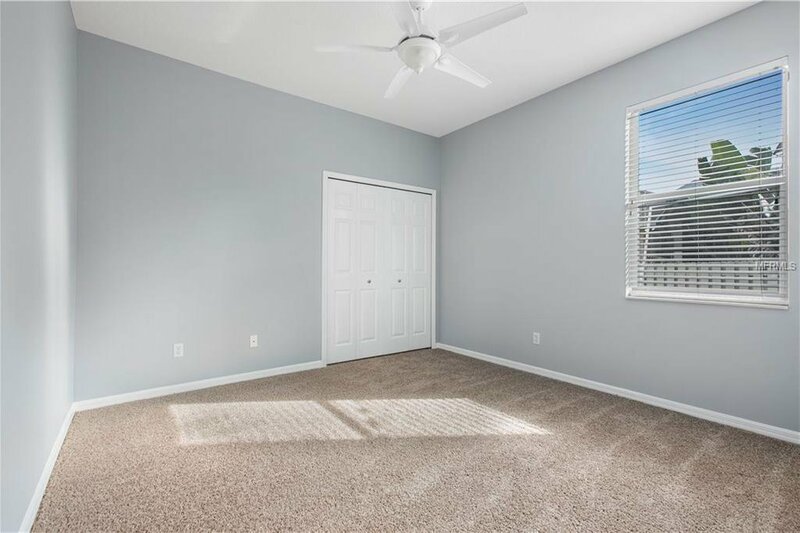 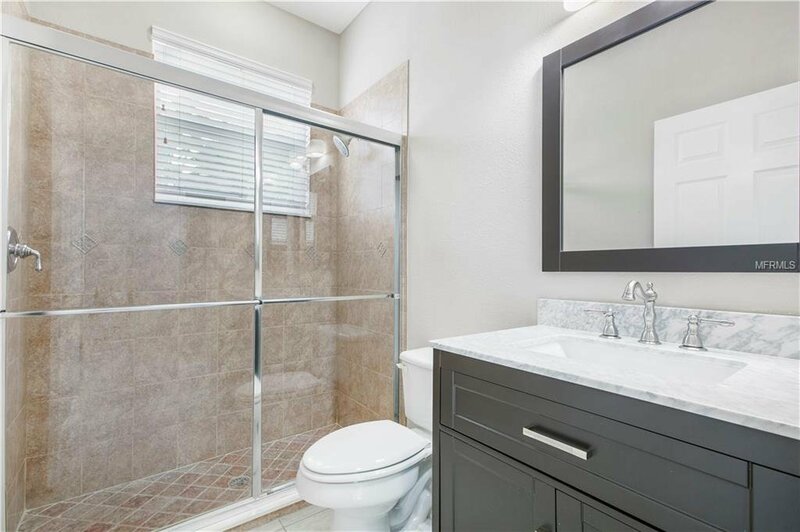 The home comes with a bonus room and a full bathroom that can become a game room or an in-law suite and a backyard perfect for your dream pool/spa, a summer kitchen and more with plenty of space for your kids and pets to enjoy. 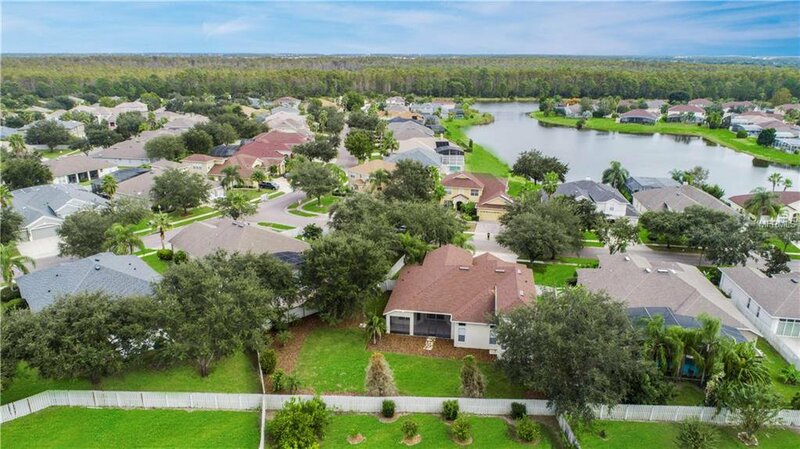 The community also has all the amenities you deserve including grade "A" schools, golf course, tennis, basketball and volleyball courts, soccer and baseball fields, playgrounds, dogs parks, hiking trails, all located close to shopping centers and more.